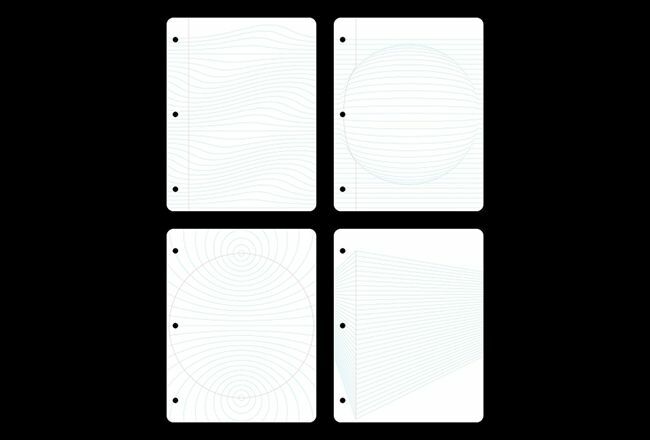 Upper School Math Teacher Matt Enlow was recently honored at the 2019 Mathematical Art Exhibition Awards with an Honorable Mention for his artwork, Breaking the Ruled. His piece was selected from submissions by more than 100 mathematicians and artists from around the world. The Mathematical Art Exhibition Award was established in 2008 through an endowment provided to the American Mathematical Society (AMS) by an anonymous donor. The Mathematical Art Exhibition of juried works in various media is held at the annual Joint Mathematics Meetings of the AMS and Mathematical Association of America.